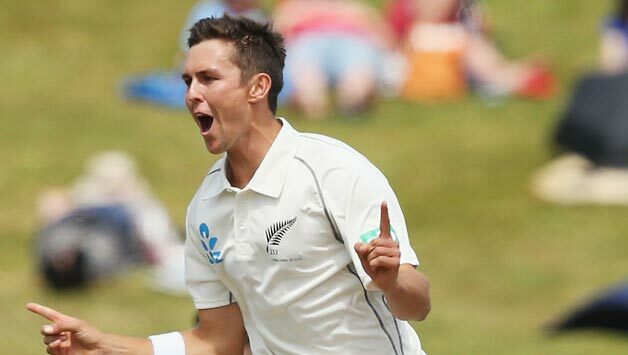 In taking six wickets in 11 balls Trent Boult has swung his way to be ahead of Monty Noble (in 1902), Jacques Kallis and Kemar Roach in the available statistics on Test cricket for the least number of runs for the most number of wickets. Boultage in Christchurch! Carnage! …. Cricketing Carnage! No… It was not an Earthquake but devilish swing bowling from Trent Boult …….effecting six wickets for 4 runs at one end while Angelo Mathews was left stranded at the other end! New Prospects in SL Cricket Administration? 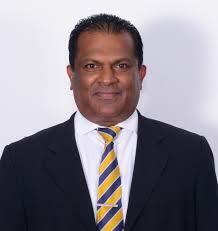 A change in the Sri Lanka Cricket (SLC) constitution reducing the voting strength of its membership has been a long standing requirement if the game is to be freed from politics, corruption, financial mismanagement etc that has affected this noble game over the years. 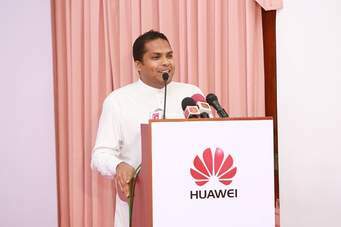 The appointment of former Josephian sportsman Harin Fernanado as the new Minister of Sports in addition to his duties as Minister of Telecommunications, Digital Infrastructure and Foreign Employment has renewed hopes that this could become a reality. 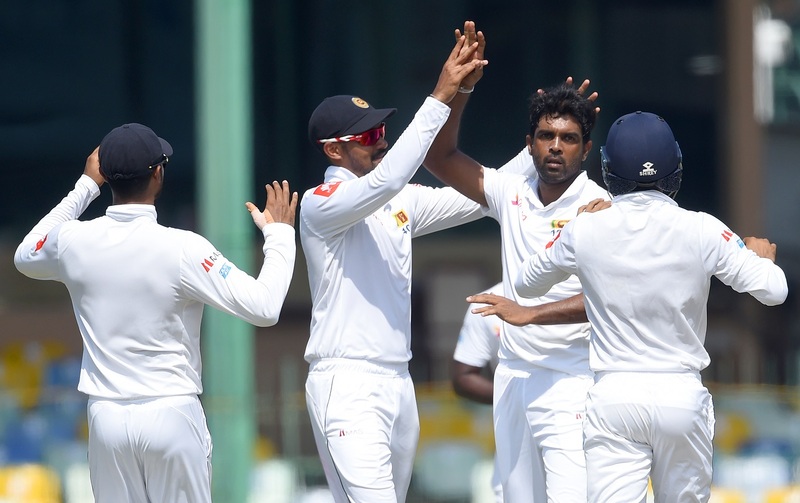 Sri Lanka battled to a rain-affected draw in the first Test against New Zealand on Wednesday after the Black Caps were unable to break an epic stand by Kusal Mendis and Angelo Mathews. The tourists were 287 for three in their second innings — still nine runs away from an innings defeat — when the umpires called time with only 13 overs bowled on the final day. Mendis was unbeaten on 141 and Mathews 120 not out at stumps after a stubborn 274-run stand that, along with the weather, allowed Sri Lanka to salvage a draw. Kusal Mendis (L) and teammate Angelo Mathews walk from the field as rain starts to fall during day five of the first Test cricket match between New Zealand and Sri Lanka at the Basin Reserve in Wellington on December 19, 2018. 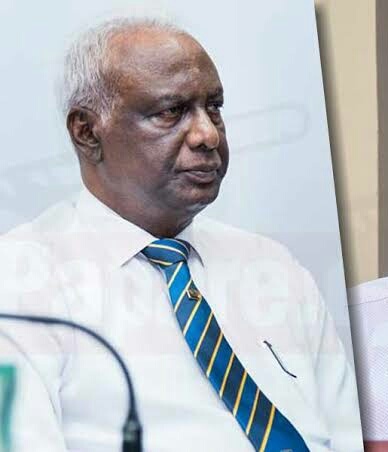 As the election time has arrived at Sri Lanka Cricket Board (SLC), the candidates and certain camps have also started to tighten up their strategy. Obviously, the attempts have also been started to bring opposite camp’s stalwart! In one such scenario, few days ago the notorious and controversial treasurer of Thilanga Sumathipala camp Shammi Silva tried to convince Jayantha Dharmadasa! Australia captain Steve Smith, who has been serving a one-year ban post his involvement in the ball-tampering scandal, suffered another blow after the Bangladesh Cricket Board (BCB) banned the right-hander from participating in the upcoming edition of the Bangladesh Premier League (BPL). The move came after franchises participating in the tournament expressed reservations over Smith’s inclusion in the league. 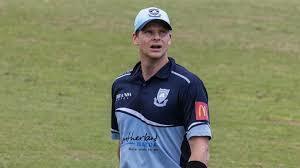 For the BPL’s upcoming season, Smith was signed by Comilla Victorians as a replacement for Asela Gunaratne. What didn’t go down well with the franchises was the fact that Smith was signed from outside the draft – a move which went against the laws of the tournament. The franchises first discussed the concern with BPL’s governing council and the matter was handed over to the BCB to take a final call. You are currently browsing the Critiquing Cricket blog archives for December, 2018.